Does your dog or cat let you look in its ears? 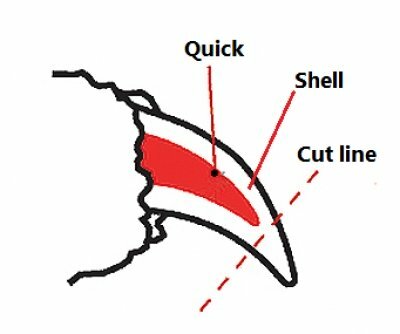 It is a good idea to get in the habit of examining your dog or cat’s ears, (and teeth and paws) from an early age. Do it gently, make it fun by using rewards; a quick look to check is all that you need – and a sniff! That way you will also learn what is normal. Normal ears have light pink or pale skin, hardly any hair, minimal smell and no wax. Dogs’ and cats’ ears go a long way down. 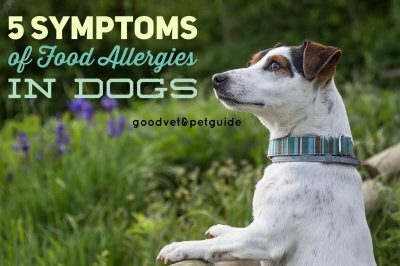 You will not be able to see down to the ear drum but as long as the outer part looks healthy and your pet is not showing signs of irritation you can assume all is well further down. 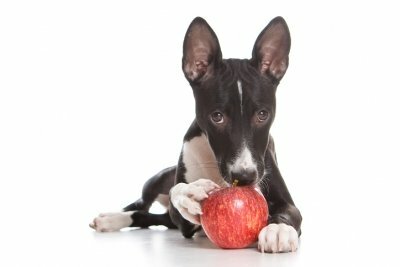 If your pet’s ears are healthy then LEAVE THEM ALONE. Don’t clean them. If your pet’s ears are healthy then they don’t need any sort of maintenance, not even a wipe round, in fact throw those ear wipes away or use them as dusters. You are far more likely to cause problems by interfering with healthy ears. The exception to this is if you have a dog that has very hairy ears – most commonly poodles and bichons. 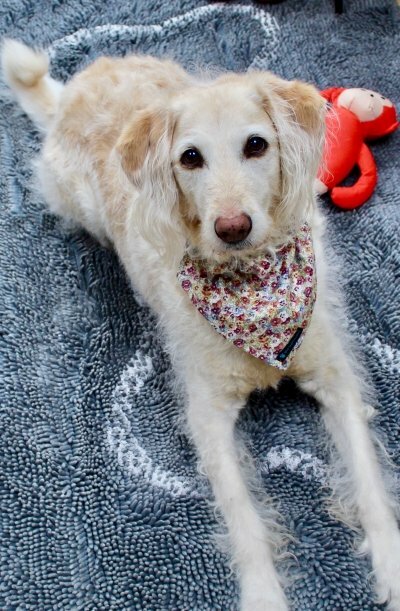 It is helpful in these breeds for the owner or the groomer to pluck some of the hair out. What can you do if your pet is shaking its head, scratching its ears or if the ears are red, hot or smelly? 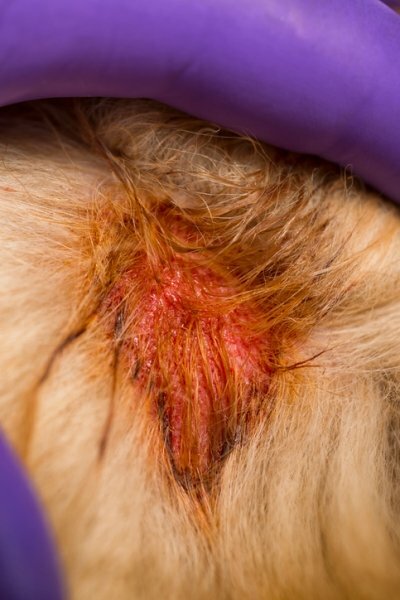 As a first aid measure you can clean your dog or cat’s ears. For this you will need two things. - Some cotton wool or kitchen roll. 1. Soak the cotton wool with the warm water and then squeeze the water into your pet’s ear. Hold the ear flap quite firmly to stop your pet from shaking its head. Don’t worry if some of the water runs down the side of your pet’s head. 2. Still holding the ear flap massage you pet’s ear- the part below the ear hole opening under the skin. It feels quite hard through the skin. This is a tube of cartilage that leads down to the inside of your pet’s ear. 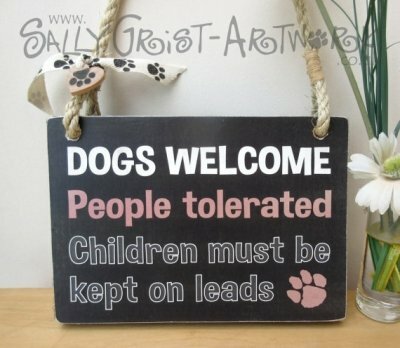 Most pets don’t mind this. 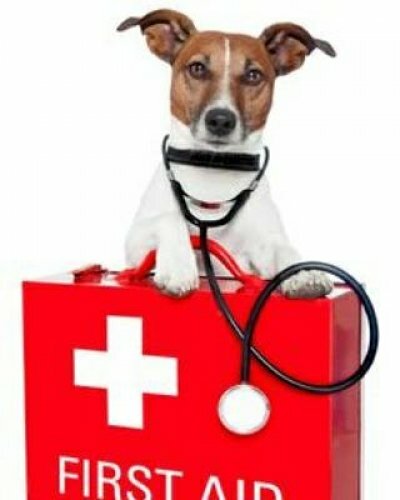 If your pet’s ear is that painful that he or she won’t allow you to carry out first aid you should make an appointment to see your vet that day. 3. Blot (don’t wipe) the excess liquid at the top of your pet’s ear with some clean cotton wool. Let your pet shake its head to clear the rest of the liquid – you may want to do this in the garden or at least somewhere where it’s easy to clean the walls. 4. Don’t put anything other than water, or an ear cleaner prescribed by your vet, into your pet’s ears. Water is safe. It does not sting. 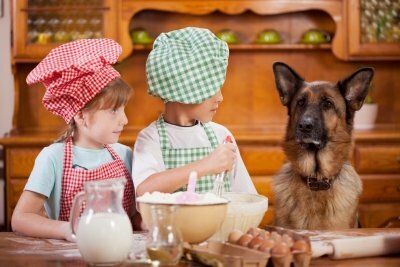 It will not damage the pet’s ear if the eardrum has burst. Do not use oil, disinfectant, tea tree, aloe vera or anything else suggested on the internet. All of these are at best useless and messy and at worst painful and damaging. 5. Don’t wipe your pet’s ear with ear wipes or use cotton buds. These act like sand paper on the delicate skin of the ear and will make the problem worse. 6. Put a thick sports sock on the back leg or legs. It can be secured by taping around the leg above the hock – where the leg bends sharply. Don’t apply the tape too tight. This will help stop your pet from inflicting further damage on its ear by scratching. 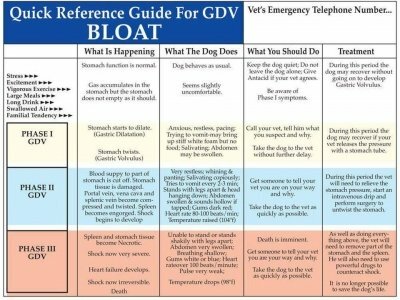 Make an appointment to see your vet. Animals find ear problems very painful. If it has got to the stage where you are noticing that your pet has a problem then, for your pet, this is not trivial. They may have something stuck in their ear, or be infested with ear mites or have an infection that needs antibiotic treatment. 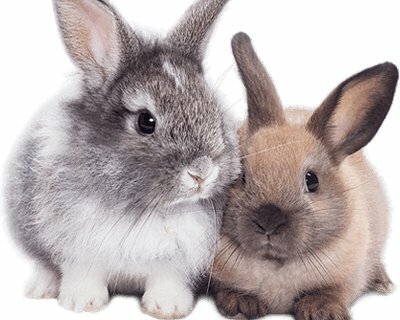 Do not leave your pet to suffer for several days. Cleaning is only a first aid measure. Your vet needs to check down the ear canal to see what treatment is required. The quicker that treatment is given then the quicker the problem will clear up. 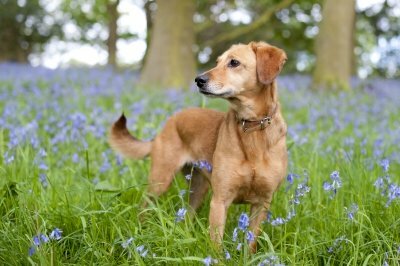 Managing ears with persistent or repeated bouts of ear trouble. Some pets, mostly dogs, suffer from repeated or chronic ear problems. In my experience these most commonly have an allergic basis. Remember that the ear is lined with skin and what appears as ear disease is in fact skin disease. It shows up in the ears because the skin here is warmer and moister and so when the skin is irritated by allergens the organisms that are always present on the skin can breed out of control and cause more damage. 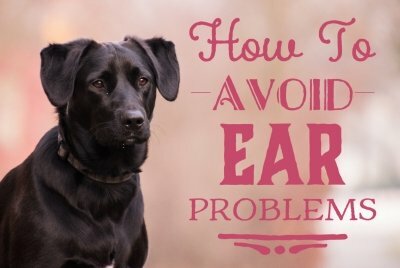 This sort of ear problem cannot usually be cured but it can be managed. Here are some suggestions that you may not have tried. Change diet and cut out treats. 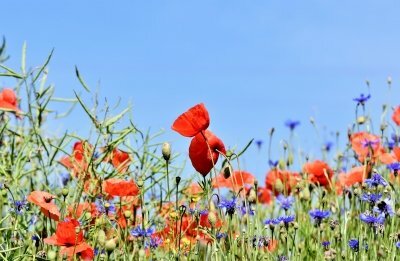 A good proportion, although not all, of allergens are found in the diet. Cut out the processed treats ( all of them, even those ones that say ‘healthy’, ‘natural’ or ‘good for the skin’) and substitute unprocessed ones – carrot, cabbage, apple, roast or raw meat. 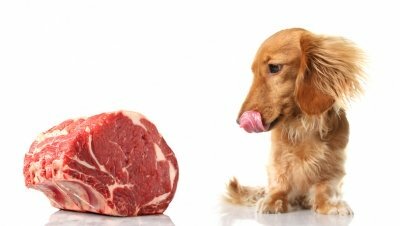 Consider changing your pet’s diet to a hypoallergenic diet. Again it needs to be ‘hypoallergenic’, not just one that claims it is ‘good for the coat.’ Ask your vet or a reputable pet shop for advice on this. Alternatively switch to a raw diet. 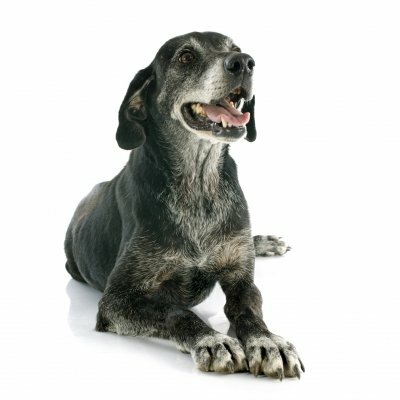 There are lots available and dogs showing signs of chronic skin or ear disease often improve on a raw diet. 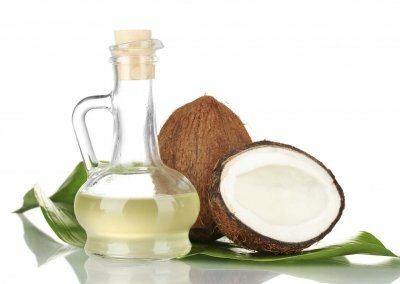 Give your pet an essential fatty acid supplement. These work by making the skin less sensitive so it does not become inflamed so quickly. They do not work immediately; they take about four to six weeks to build up in your pet’s system. They go in the food – not down the ear! If your pet suffers from persistent ear trouble then clean them regularly. With these animals you will do a lot more good than harm by cleaning once or twice weekly. 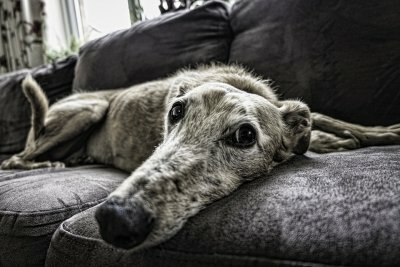 Cleaning with water, or whatever your vet has prescribed, flushes out a lot of the organisms and wax that build up in chronically damaged ears. You will also be checking on your pet’s ears more regularly and will be able to spot problems before they get out of hand. In some cases, if the ears are starting to look inflamed then daily cleaning for a period will be enough to settle them down again. In pets with very hairy or pendulous ears have your vet or a groomer trim the hair on the ear flap and inside the ear. This helps air to circulate more freely, allowing the canal to dry out and make the ear environment less friendly to the organisms that cause problems.